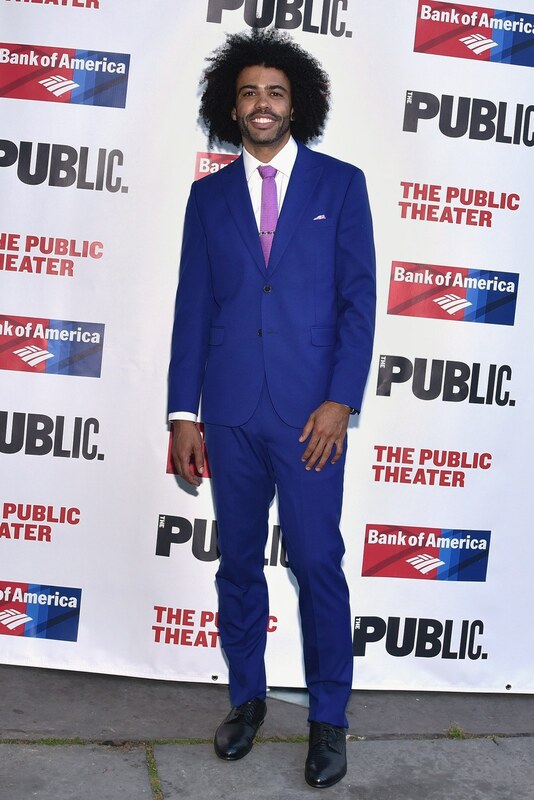 The stylish, Hamilton Broadway Star and Tony Award winner, Daveed Diggs can be found on Vanity Fair’s International Best Dressed List of 2016, under the category Originals, among other fashionable starts such as Lady Gaga and the interior designer and socialite, Nicky Hallam. 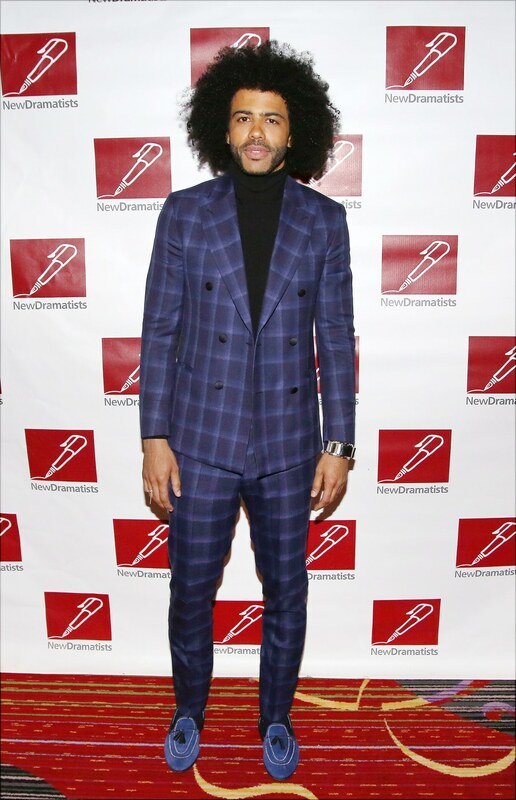 We are happy to have been a part of some of Diggs great red carpet moments, dressed in Stephen F tailored suits. Diggs wearing: Double breasted cashmere/wool suit with silk buttons, and a black silk turtleneck. Blazer and trousers are also sold separately. 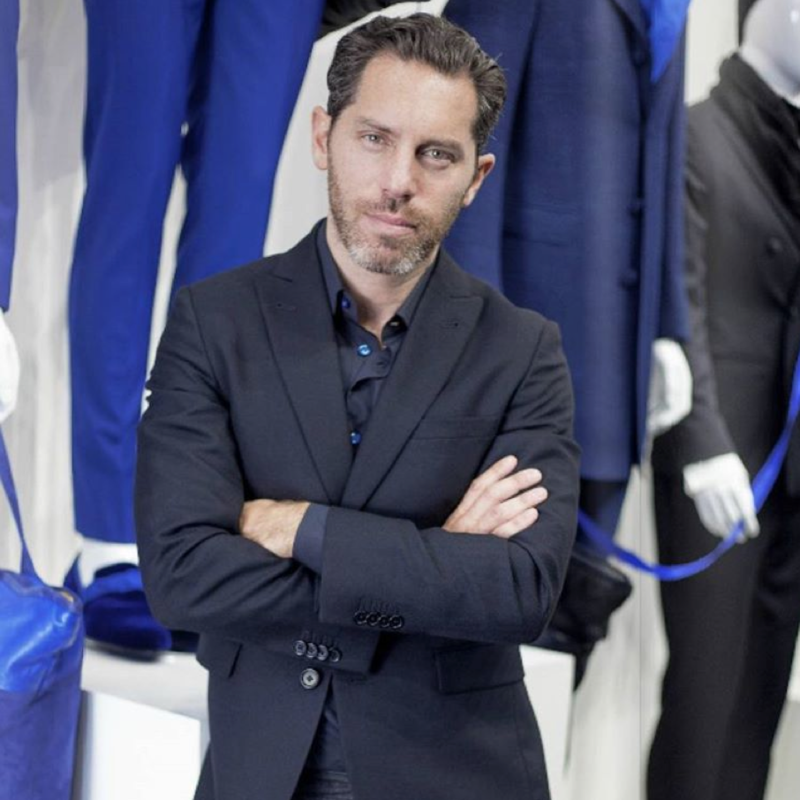 Welcome to the world of Stephen F. Stephen F stands for timeless style with a modern flair. Limited run pieces, off-the-rack.